You know that ancient proverb, "Give a woman some face cream and she has good skin for a day; teach a woman to shop and she has good skin for a lifetime"? No? Maybe that's not how it goes… But in any event, we at Byrdie firmly believe in the power of shopping smart. Case in point: the drugstore beauty aisle. As much as we love our prestige products, perusing the drugstore section gives us the same warm, fuzzy feeling—even slightly more so considering the fact that drugstore products are wallet-friendlier and oftentimes work just as well as their costlier counterparts. Which is why we've been itching to purchase the latest drugstore beauty launches brimming with skin-transforming products, beautifying makeup, and new innovations that parallel the year's new trends. Want to find out which launches are at the top of our lists? Click the gallery below to see! 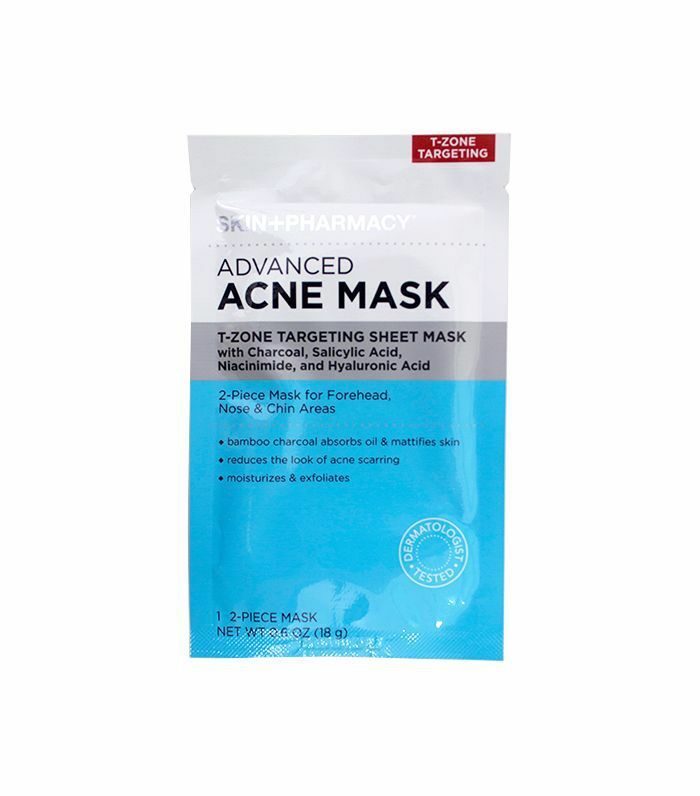 This two-piece targeting sheet mask helps draw out impurities from the acne-prone T-zone and chin while absorbing oil and mattifying skin. 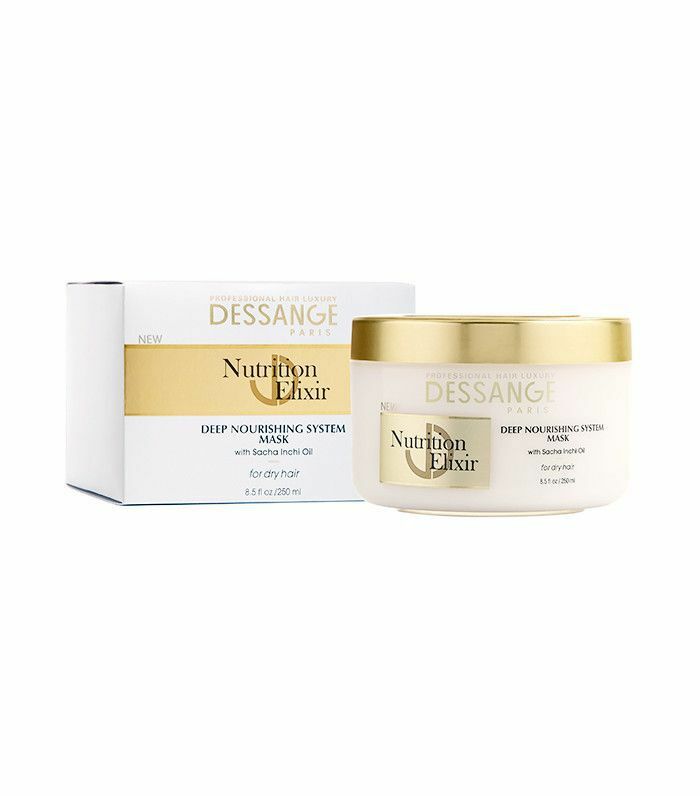 It's chock full of collagen, restoring soybean extract, skin-tightening rice extract, and detoxifying anise fruit to reverse problem skin and instead, bring out its best. 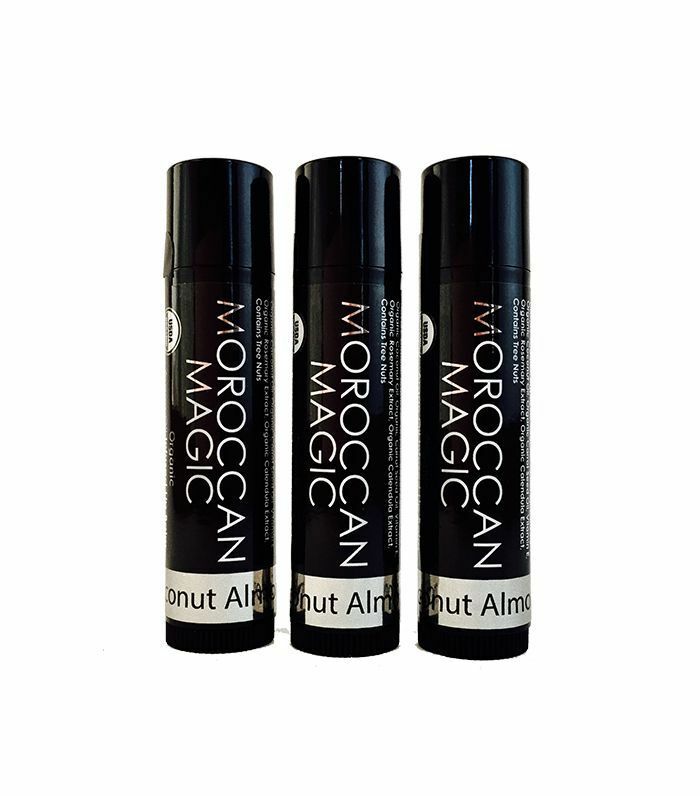 Exclusively launched at CVS Pharmacy and cvs.com this month, these first-to-market argan oil lip balms are packed with vitamin A, vitamin E, antioxidants, omega-6 fatty acids, and linoleic acid to heal and hydrate lips. Blush is a great way to contour and define your cheekbones, especially if you're weary of trying your hand at traditional contouring products. This über-smooth stick variation makes the process seamless. Just dab onto the apples of your cheeks and blend upward into the temples for an instant chiseled effect. 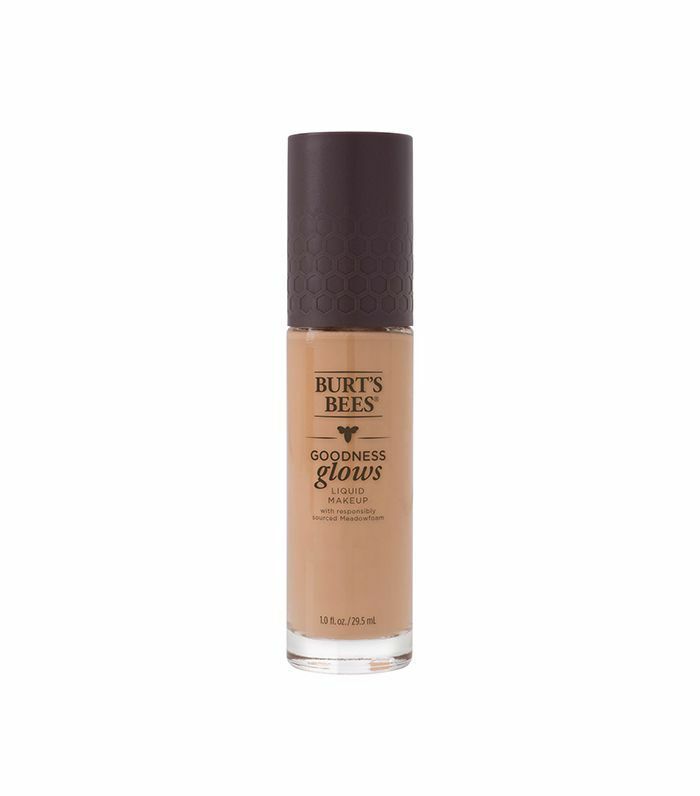 Byrdie Managing Editor Lindsey Metrus has stuck to the same foundation since college (Revlon ColorStay for the win), but this new launch from Burt's Bees has finally convinced her to stray from her tried-and-true formula. It's the perfect marriage of full coverage and a weightless feel, and the fact that it's 98.9% natural is a huge bonus. 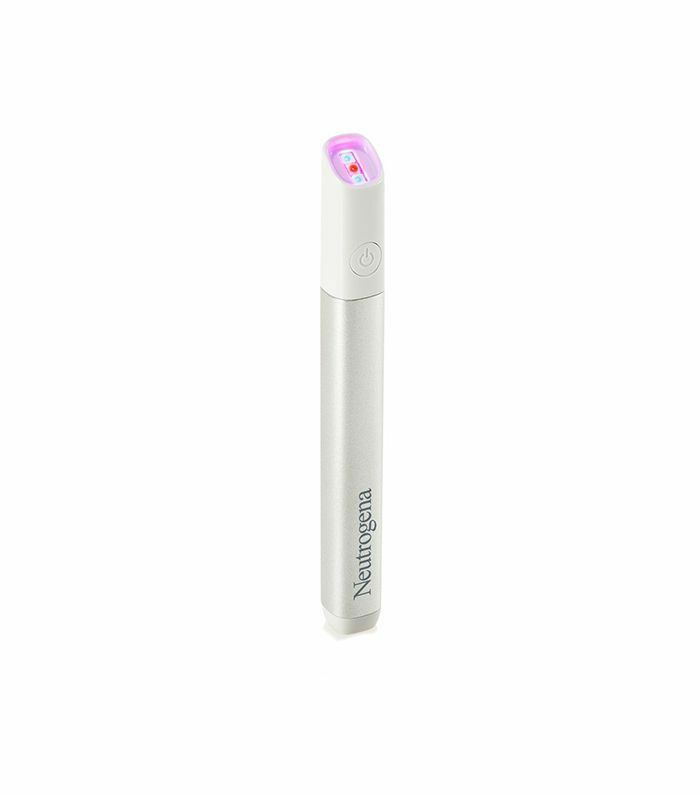 Toss your acne creams and gels to the side and enjoy mess-free spot treatment with this light-therapy wand. Blue and red light come together to kill acne bacteria and heal the skin (respectively) for fast results. 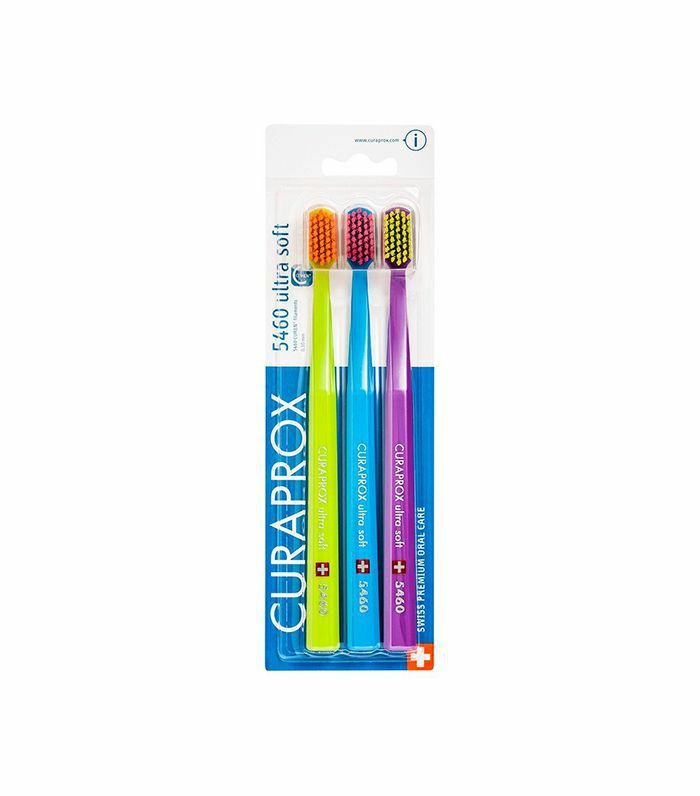 Sensitive teeth and gums will love this incredibly soft toothbrush made with 10-times the bristles for even deeper cleaning without the discomfort. Dry shampoo is meant to absorb oil and refresh strands, not leave behind residue, which is why this weightless, detoxing formula is the ideal day two, three, (and if we're being honest, four) solution. For our favorite drugstore beauty launches from earlier this year, take a look below. If longevity and color payoff is what you're looking for, then this brand-new liquid lipstick from Maybelline will be your new favorite. 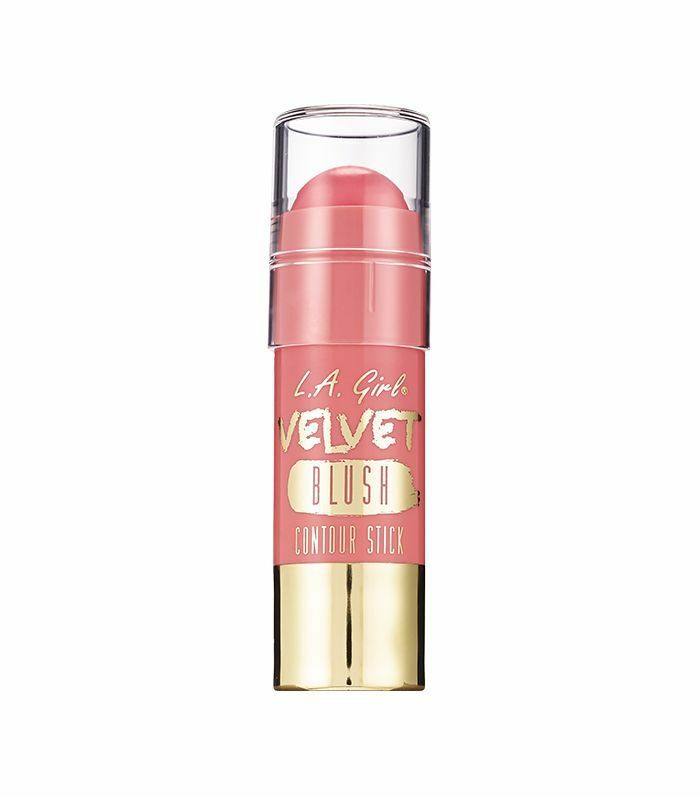 The formula applies silky-smooth and didn't make our lips feel dry like the Sahara; it actually felt more hydrating than some of its pricier counterparts. The truly outstanding thing, however, is how long this product lasts. We applied it at noon, and by 8 p.m., it hadn't flaked, cracked, or faded in the slightest. Kylie's Lip Kit might just have a new competitor. We're slightly obsessed with peel-off masks—they're just so satisfying—and this one from Yes To is one to add to your rotation. 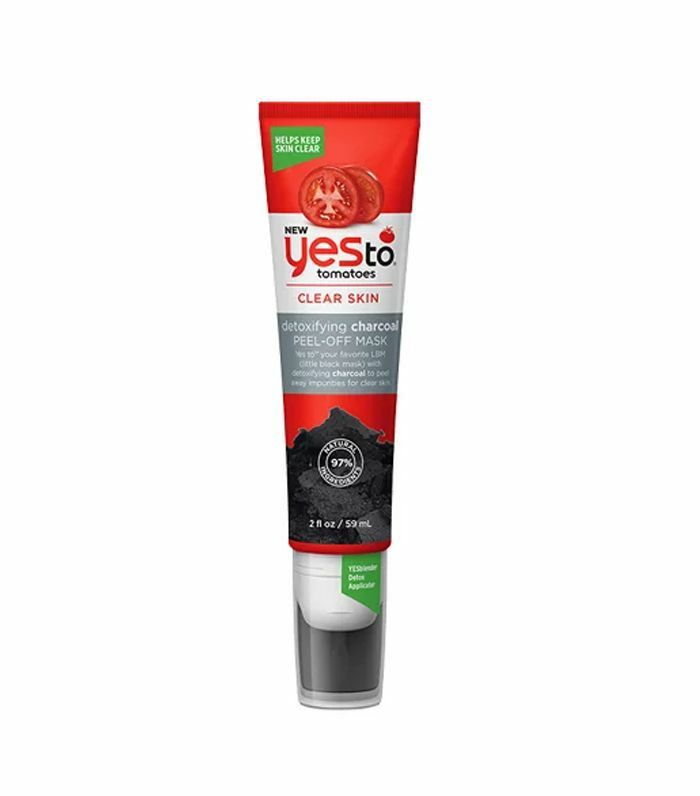 Made with detoxifying charcoal and tomato extract, it purifies and lifts away impurities in just one go. Be warned: You'll want to layer this one on thick in order get the peel-off effect, so it does go fast. 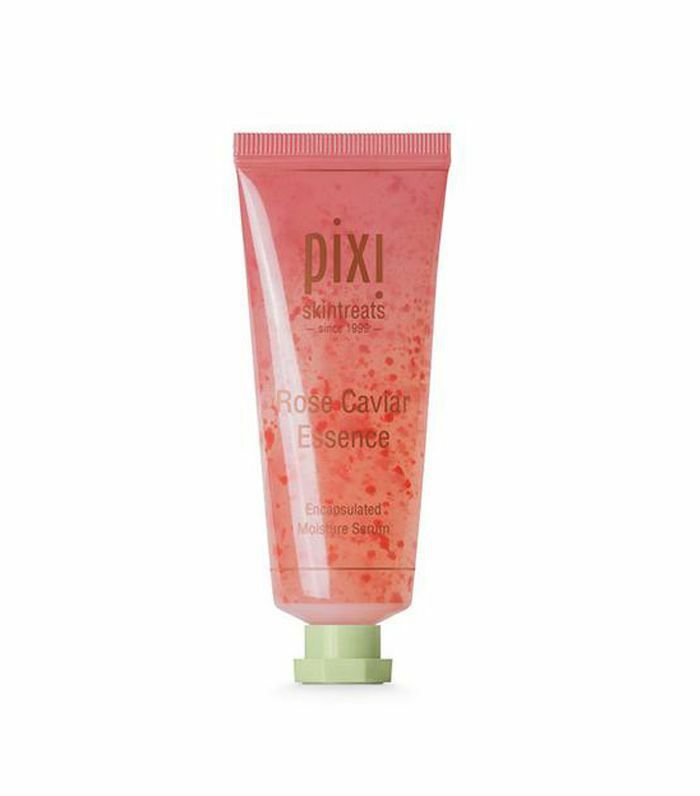 This photogenic new essence from Pixi is made with encapsulated flower oils—like ylang-ylang, rose geranium, and damascus rose—suspended in a light-as-air serum-essence. Smooth it over your face and neck after cleansing for light hydration and brightening benefits; then seal it in with your favorite moisturizer. 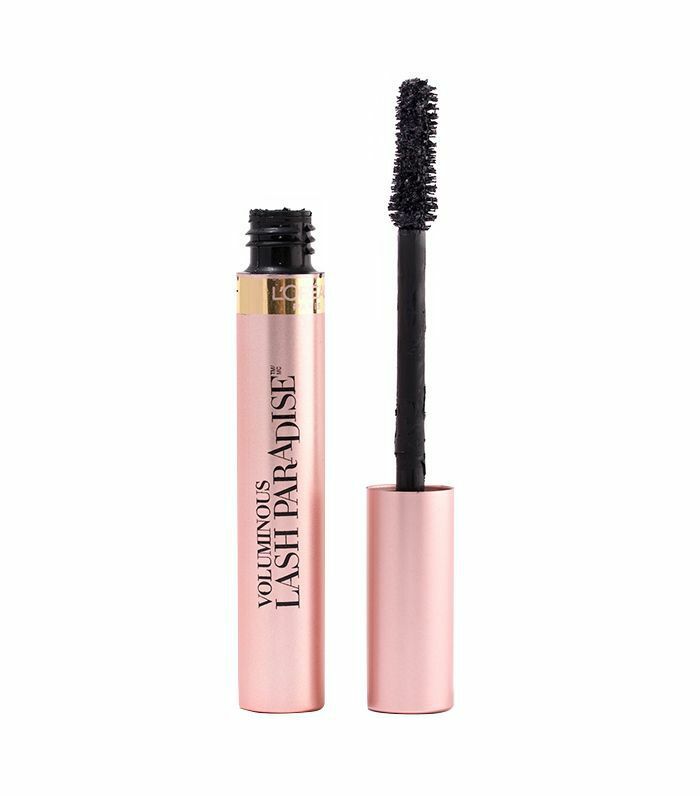 This is our editorial director's new favorite mascara for this reason alone: It lengthens, lifts, and adds volume without weighing thin lashes down. Plus it's only $10. Click here to read her full review. 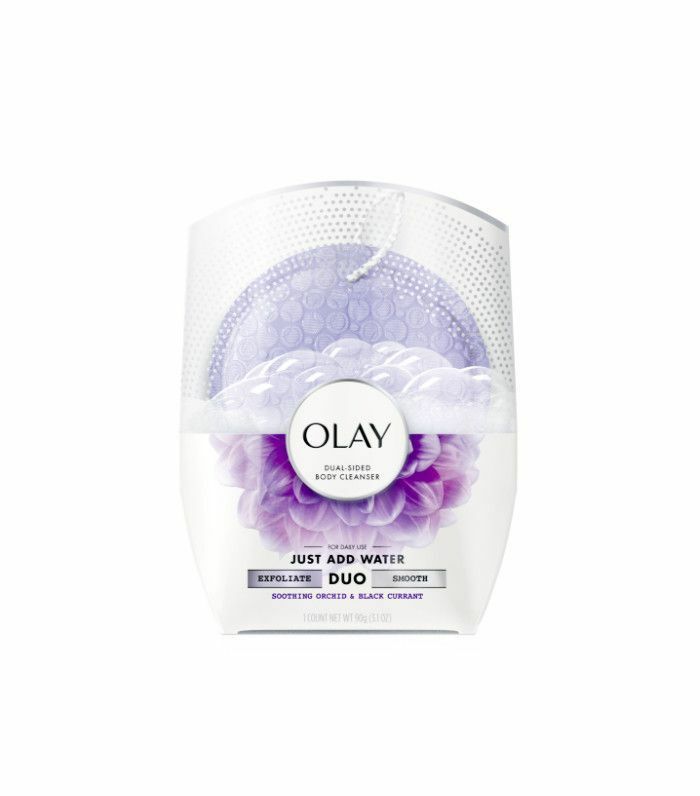 Olay's got a new trick up its sleeves, and that trick's name is Duo. It's a double-sided cleansing sachet that exfoliates while it suds. It's basically a more adult version of soap-on-a-rope, with a moldable soap that contours to your body encased in an exfoliating cloth. It smells like a dream, too. 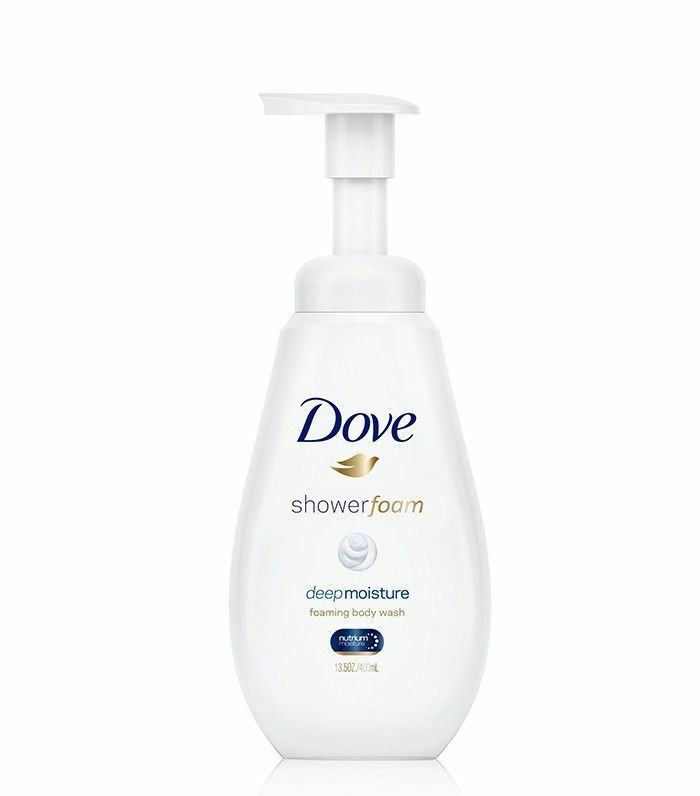 Get ready to ditch your bodywash because this soap of the future is about to change the game. I'm not exaggerating when I say that these are the best makeup wipes I've ever used. They're highly saturated in micellar water for maximum makeup absorption and are extremely gentle, so you don't get that scratchy feeling some wipes give off. I've been using them religiously for a few months, and somehow my skin always looks better the next morning. 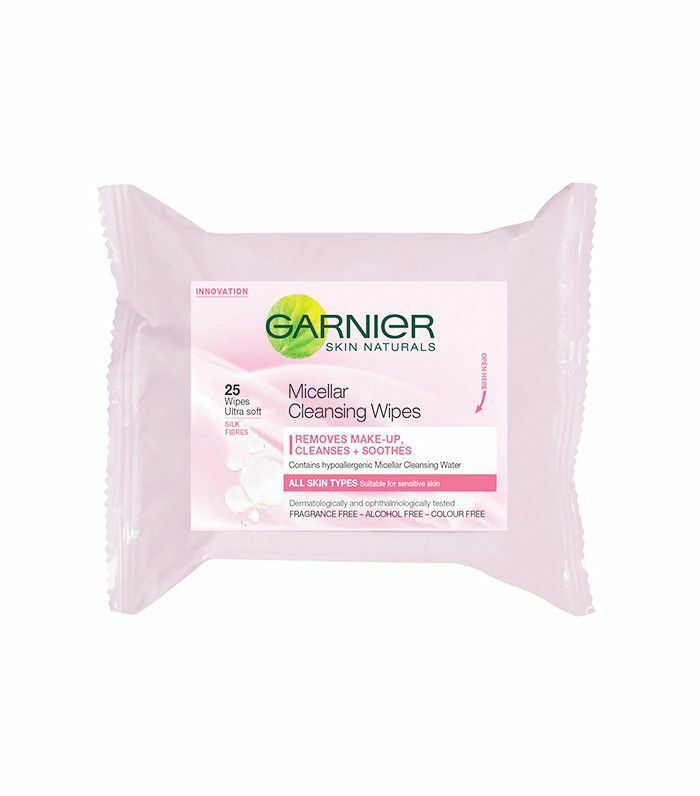 In other words: Get to know Garnier Micellar Cleansing Wipes. The Whitestrips we've known and loved for years have gotten a 2017 upgrade and now feature—wait for it—a whitening blue light. 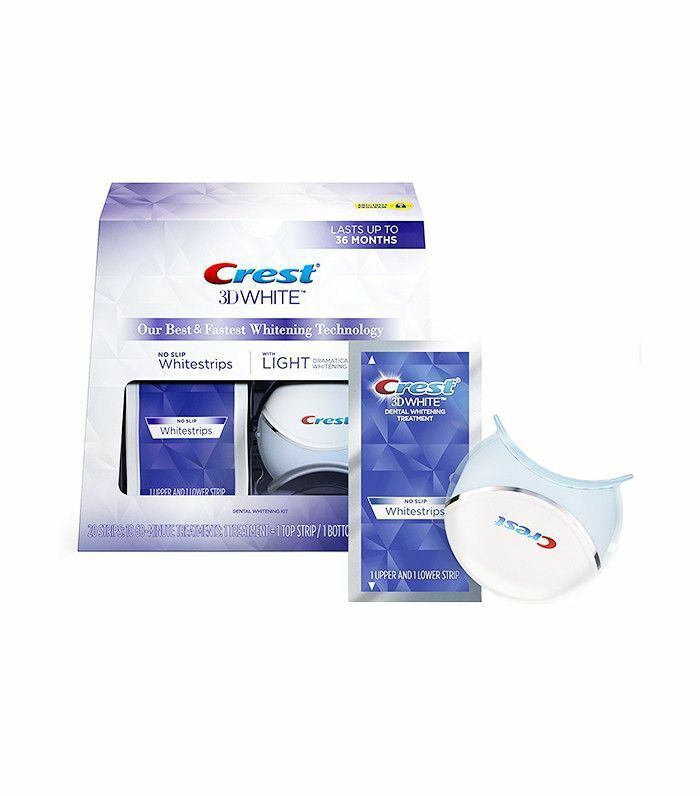 Touted to work "as well as a $500 professional teeth-whitening treatment," this system will give you the set of pearly whites you've been hoping for. This moisturizer has truly become my new favorite skin savior. Even compared with department store brands, I still keep going back to this drugstore offering. My skin looks glowing and luminous every morning after using this gel-cream. I'm absolutely addicted to it. Infused with sacha inchi oil and vitamin B5, this deeply hydrating mask transforms hair into the smooth and silky texture we can only dream of—except now we no longer have to. 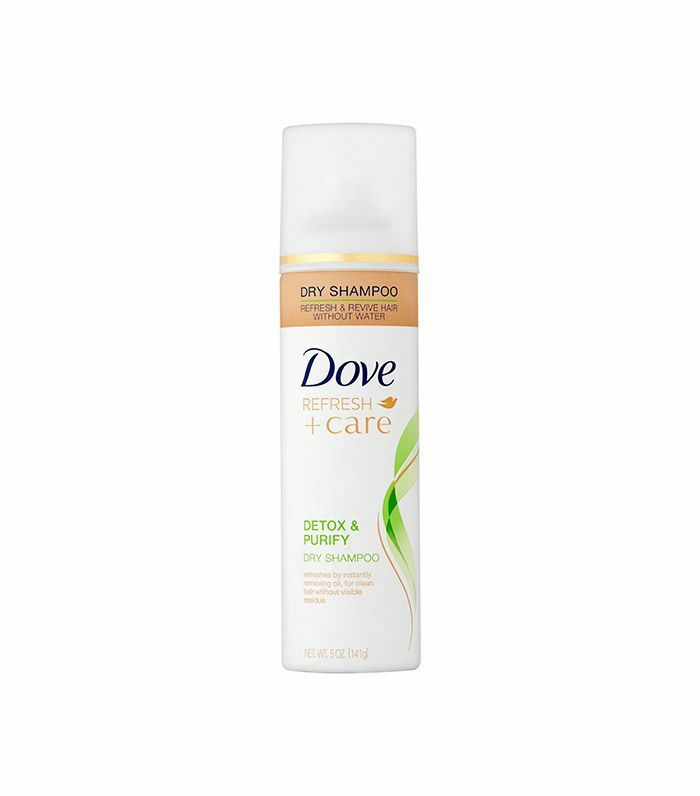 Known for its purifying and oil-absorbing properties, this dry shampoo will freshen up hair on the spot without unwanted white residue. 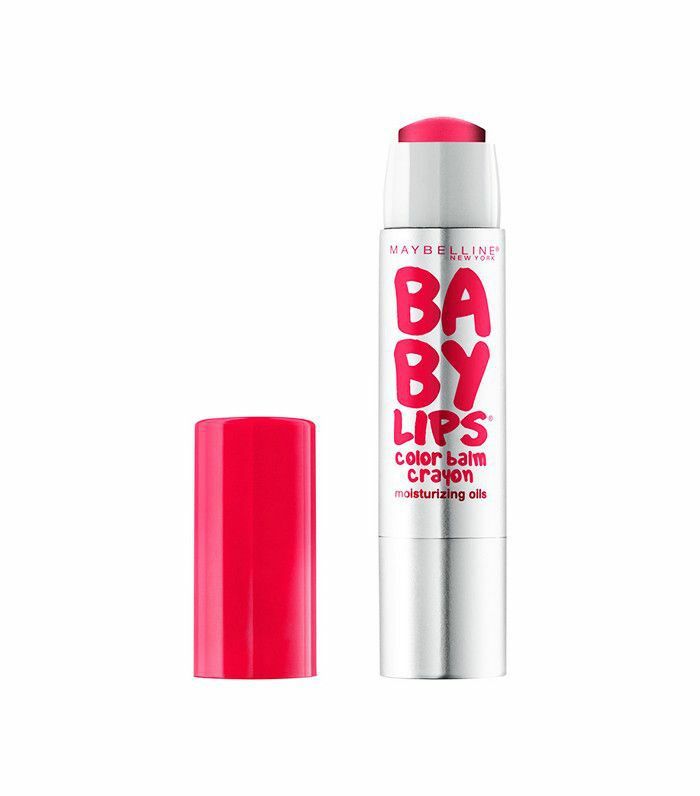 The Baby Lips that reside in each of our handbags has gotten a bit more hydrating thanks to a new formula. 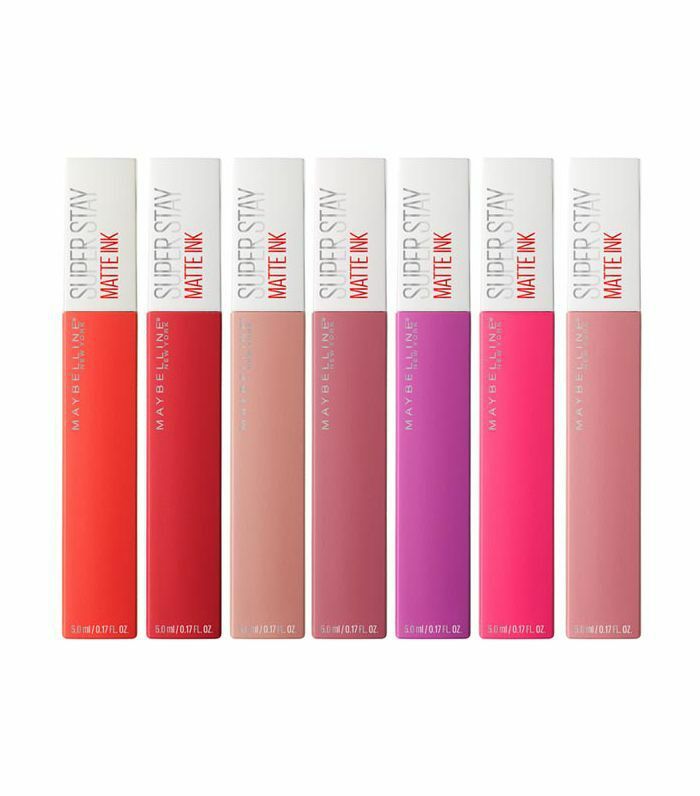 It combines bold, saturated pigments with moisturizing oils that melt seamlessly onto lips for bold yet refined color. Looking to make your brows stand out a bit more? 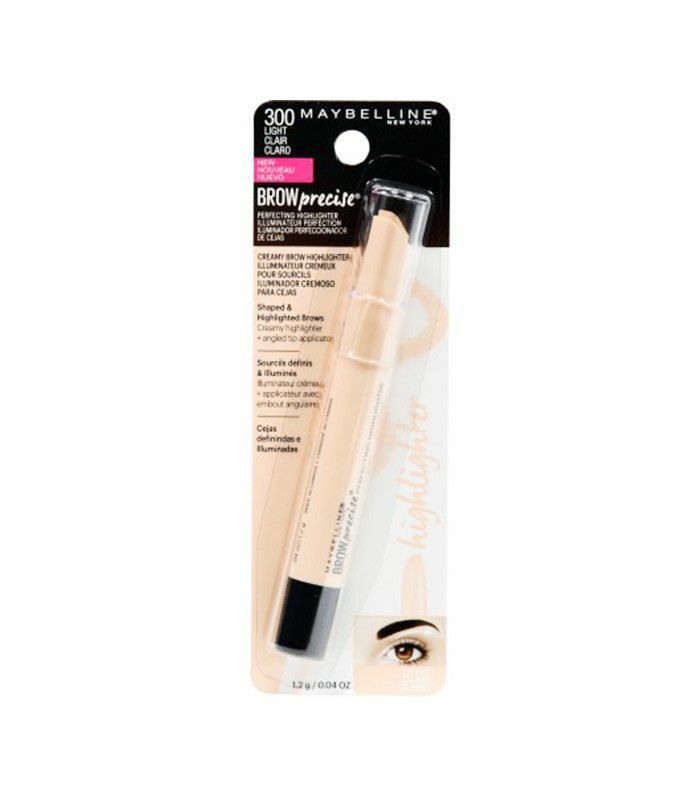 This easy-to-use highlighter helps chisel your brows for a more precise look, or, if you're not into the Instagram brow trend, you can use it as a concealer to hide stray brow hairs. 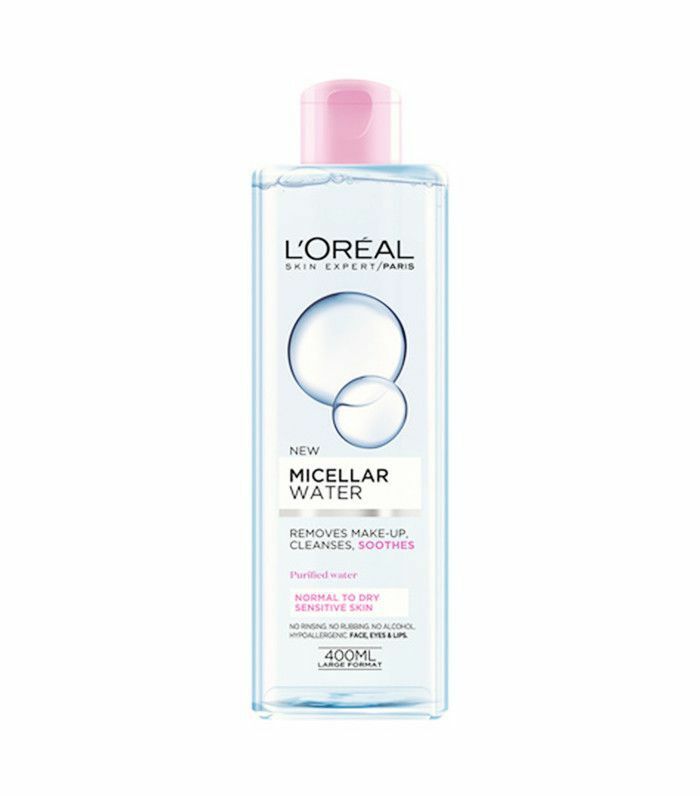 While popular micellar waters have proven to break the bank a bit, this new offering from L'Oréal has the same makeup-magnet properties as prestige brands at more than half the cost. This drugstore offering will hydrate your skin while suctioning up every last bit of makeup, which is everything we can hope for in a toner. Reap the benefits of color-correction in just one simple step. 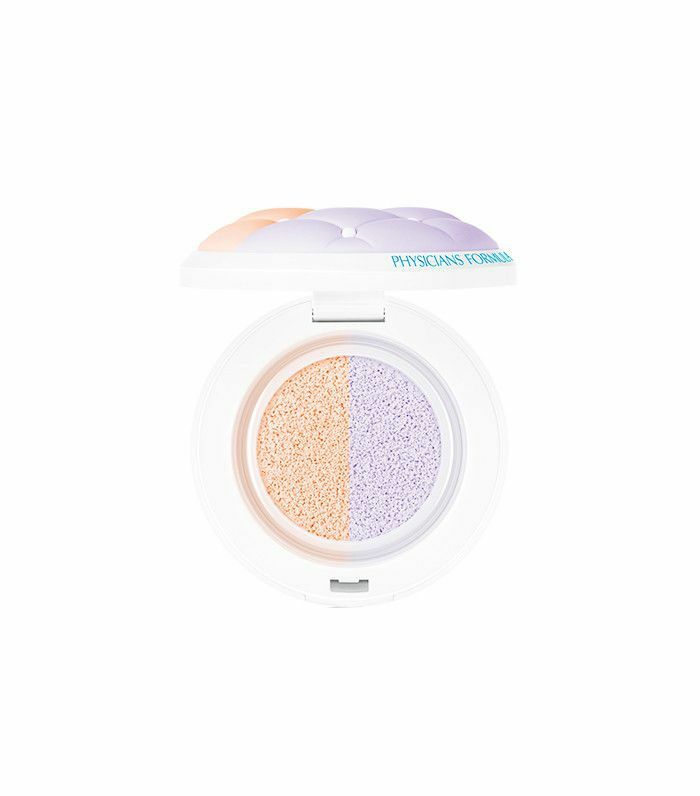 These compacts come in both a yellow/green and pink/purple duo depending on your skin concerns (the latter addresses dark circles and redness while the former handles overall dullness). Just press with your fingers and apply before your foundation for maximum coverage. 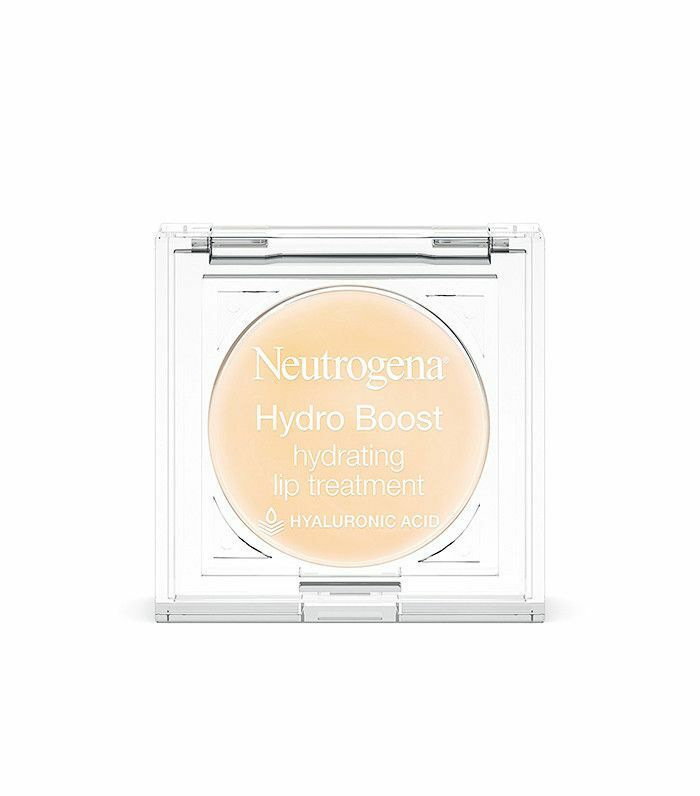 If you're as much a fan of Neutrogena Hydro Boost as I am (and dermatologists are), then you'll be equally as thrilled for their lip offering. 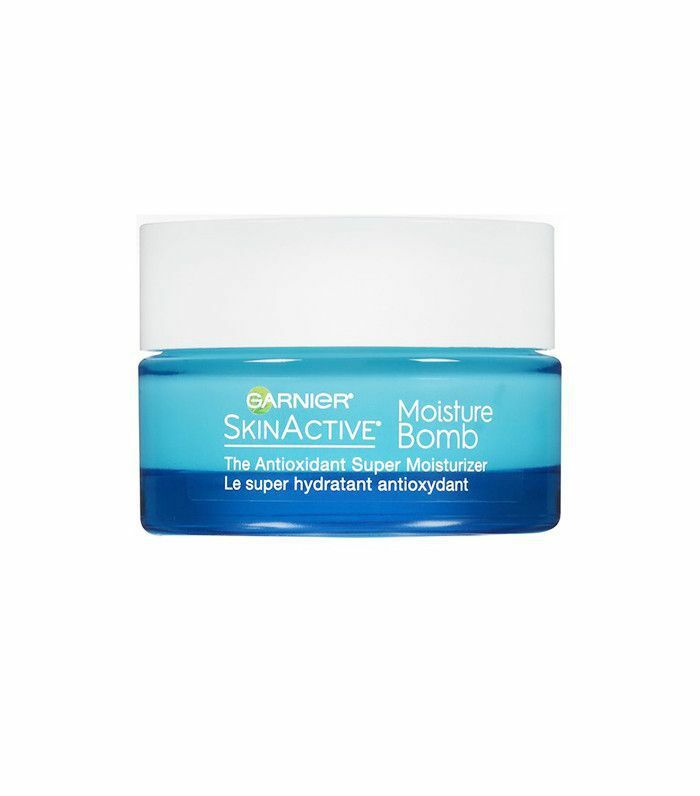 Formulated with the same hyaluronic acid for maximum hydration, you can kiss chapped lips goodbye. What senior editor Hallie Gould describes as "luxurious" is the drugstore body wash we've been waiting for. It creates a deeply rich foam that cleans your body in only a few pumps for max cleansing with little product. The best part is there's no "tight" feeling when you're done—instead, skin is left feeling soft, smooth, and supple. It's true: You can find an eye palette with high color payoff without digging deep into your pockets. 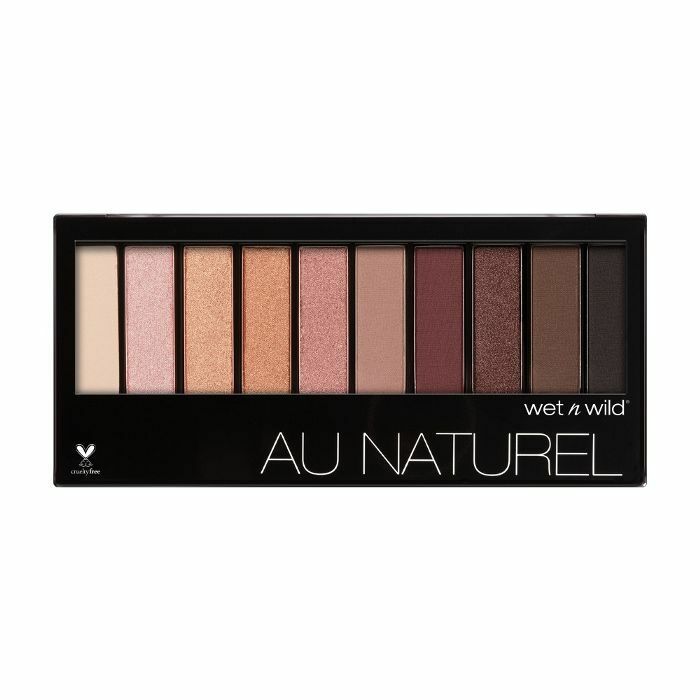 Case in point: This new palette from Wet 'n Wild that acts as a stand-in Naked Palette when you're on a budget (without sacrificing quality). Get ready to add yet another makeup brush to your collection. 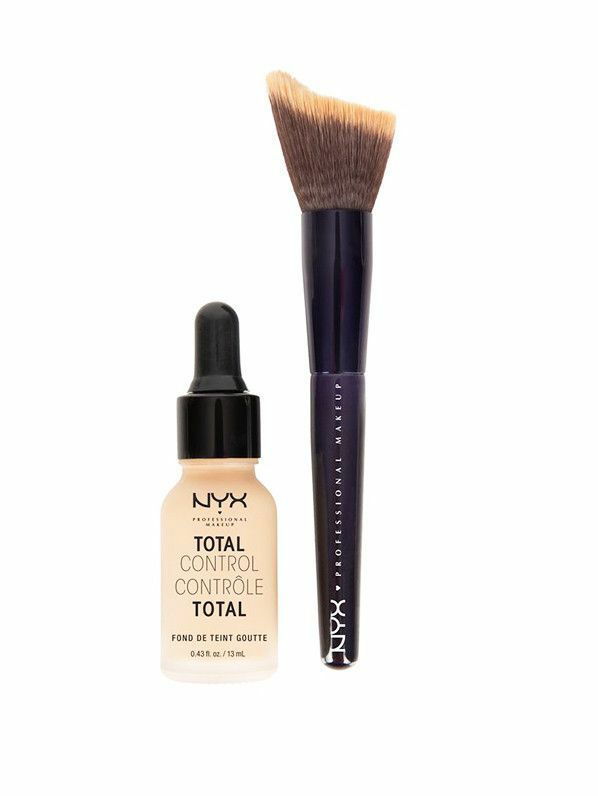 NYX's new ProTotal Control Drop Foundation Brush is designed to fit the natural curves and contours of your face, which allows for a more even and precise application that looks extremely natural. 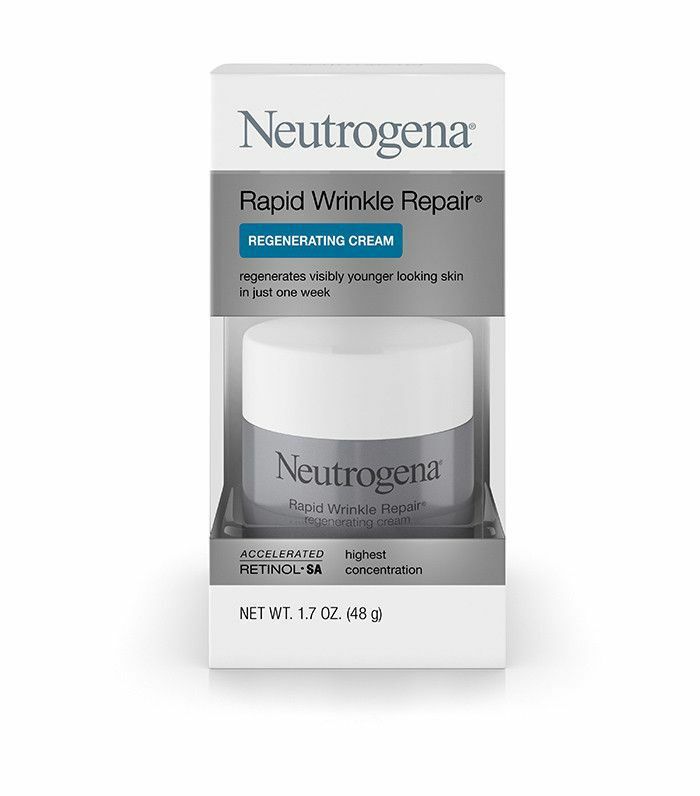 If you've previously tried retinol products but found them to be too harsh for your skin, Neutrogena's new product is the answer to your problems. By combining retinol, a powerful anti-aging ingredient, with supreme moisturization, the cream will target wrinkles and dryness simultaneously without any irritation. 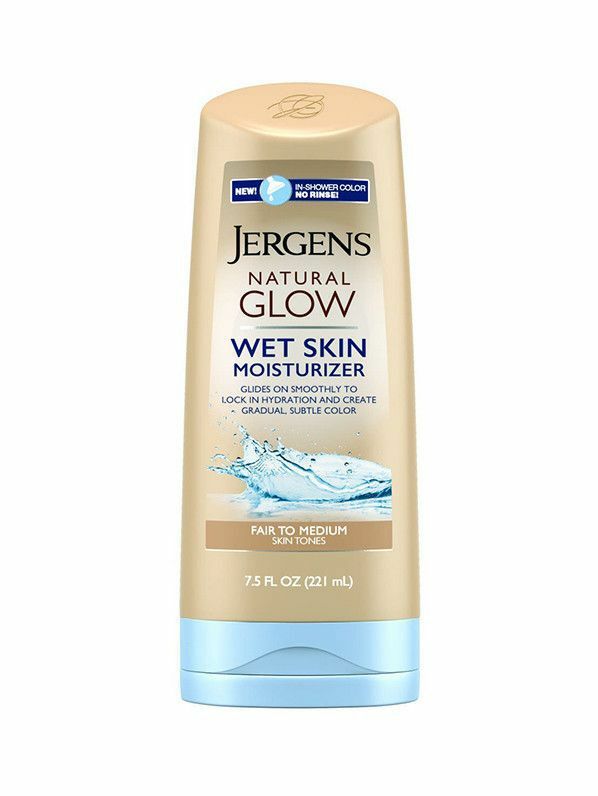 Jergens, known for its cult-worthy gradual tanning lotion, is jumping on the in-shower moisturizer trend with their newest launch. Designed specifically to be used on wet skin, this new wave of gradual tanner is perfect for faking a tan come spring. 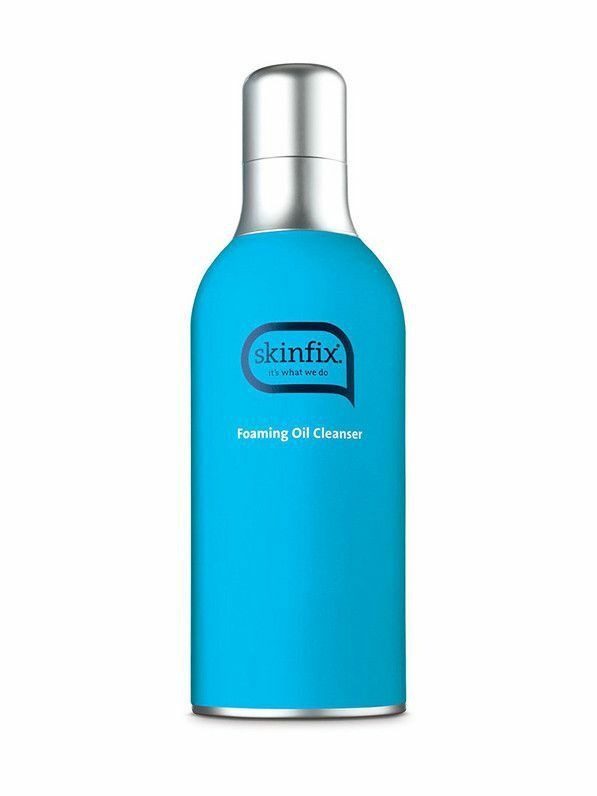 Ingredients like jojoba oil, aloe leaf extract, and cucumber extract are incapsulated in this new foaming oil cleanser. We're excited about this hybrid cleanser because it combines the melting and hydrating capabilities of oil with the powerful cleansing power of a typical foaming cleanser. 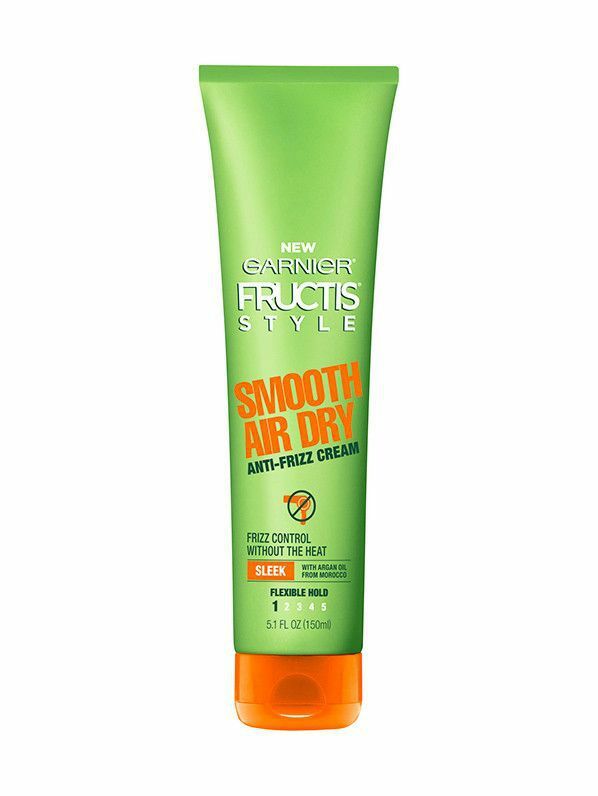 Anti-frizz creams usually call for an accompanying blowout, but Garnier Fructis's new cream is formulated to work its magic on hair as it air-dries. This is great news if you've been trying to cut back on your heat styling and give your hair a break but don't want to sacrifice style. 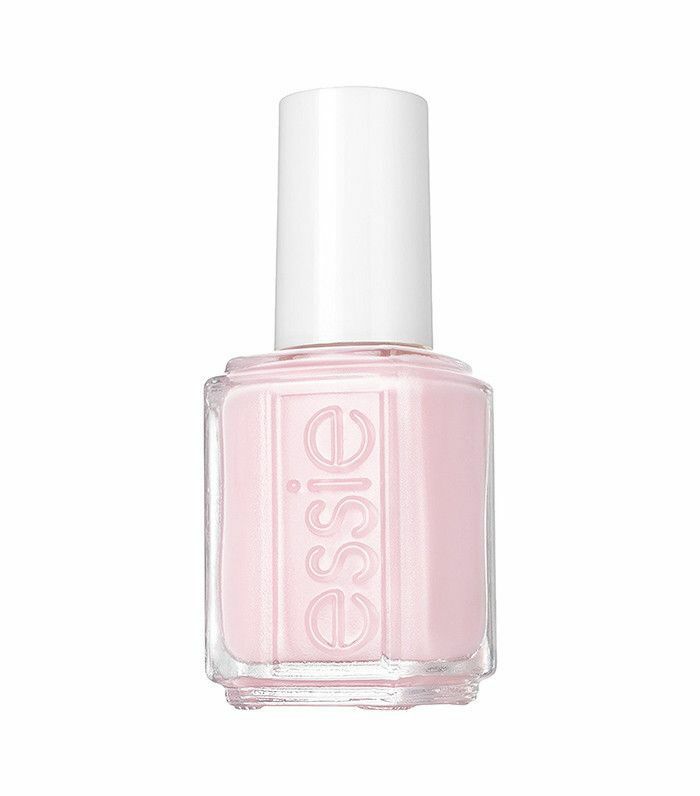 Essie's newest collection is infused with camellia extract and collagen so that you can paint your way to stronger, more beautiful nails without an extra step in your manicure. The collection launches with four sheer pastel shades: peach, lavender, a pearlized sheer yellow, and pale pink. Which launch are you most excited for? Please tell us in the comments!